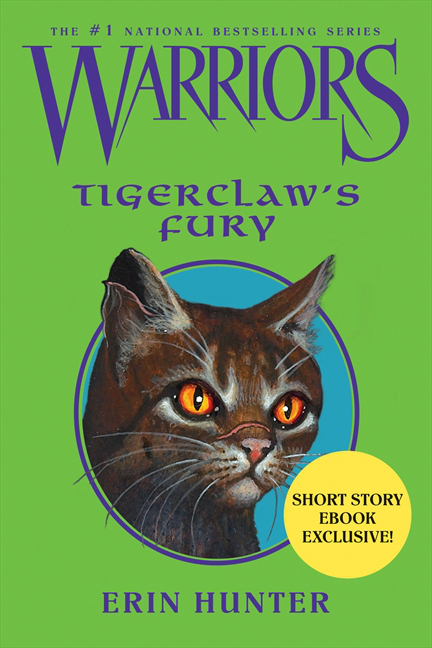 Here you go – if you’ve read it, here’s a place to talk openly about Tigerclaw’s Fury 😀 Have fun! Yes ‘O’ Random One, you have the 1st comment. Tiggerstar collects his allies, joins forces with ShadowClan and shows everone how he becomes leader! Such a good book! I feel that Tigerstar was mostly influenced by Thistleclaw, since he was his mentor. But it’s not entirely Thistleclaw’s fault. Tigerstar decided to be evil and be worse than Thistleclaw. It’s also probably partly Pinestar’s fault. It’s fun to read from the evil one’s POV!!! I agree. If Pinestar had not left, Tigerclaw wouldn’t feel like he had to prove himself to his clanmates. But I’m not blaming everything on Pinestar. It is also Thistleclaw’s fault. He taught Tigerclaw to fight so much and let him attack that one kit. (Tiny AKA Scourge). But then again it may have always been Tigerclaw’s destiny to do everything he did. im much better then tigerstar!!! My fav suffix is Storm! 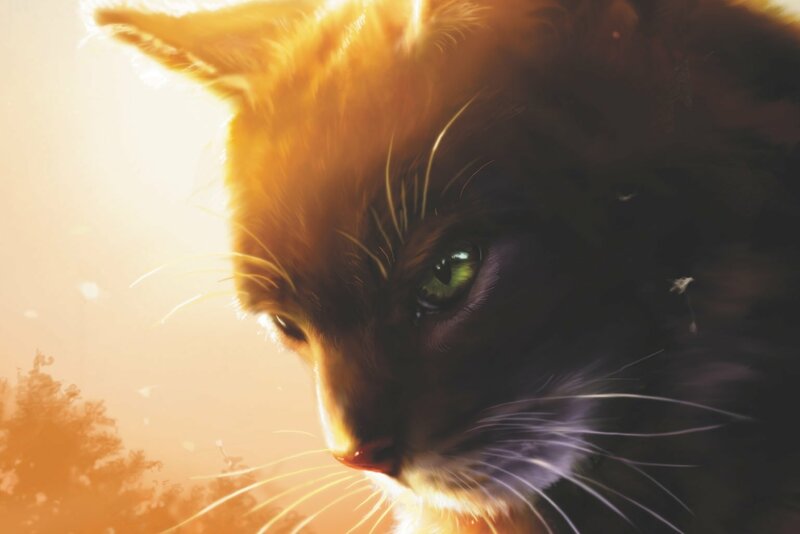 My favourite moment was when Fireheart saved Bramblekit. I like when he saved Mistyfoots kits.